Spacious ground level one bedroom unit in Cottonwood Grove complex. Enjoy the sun in your south facing patio. Open plan living & dining area, full size fridge & stove in kitchen, washer/dryer, air conditioner, security alarm system and manymore features. 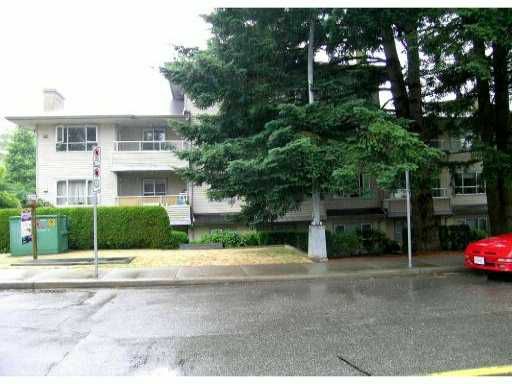 Very well maintained strata with two parking and storage locker specific for this unit. Centrally located in Central Park neighbourhood. Minutes walk to skytrain, schools (Inman Elementary & Moscrop High School), Metrotown shopping mall, and Central Park.